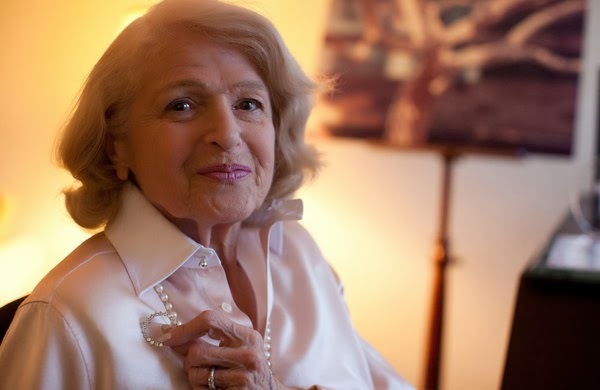 Gay rights pioneer Edie Windsor was named Communicator of the Year on Thursday night at the PRWeek Awards in recognition of the iconic role she has played in the marriage equality movement. Windsor, 84, kept a low profile about her sexual orientation until her partner, Thea Spyer, died in 2009. Under the Defense of Marriage Act, passed in 1996, her legal marriage in Canada didn’t qualify her for federal protections. Her fight initially began to get her the money to which she was entitled, but it quickly became about so much more. Since she sued the federal government in 2010 for a refund for estate taxes she had to pay after Spyer passed away, gay marriage has been legalized in 17 states. Time awarded her the number three spot on its 2013 Person of the Year list.